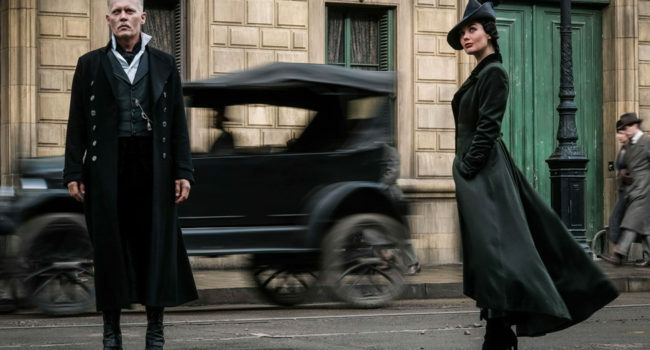 In Fantastic Beasts and Where to Find Them, Propentina Goldstein (Katherine Waterston) and her sister Queenie raised each other after their parents died of Dragon Pox. 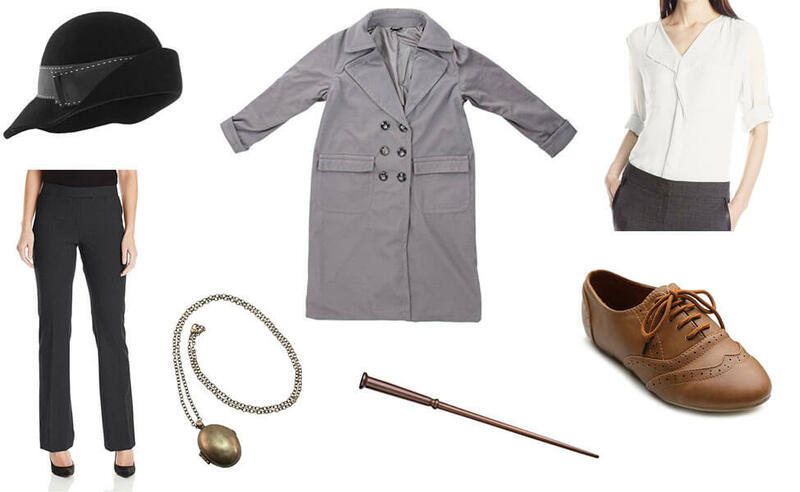 She works a ho-hum position for the Magical Congress of the United States of America , at least until she runs into Newt Scamander on the streets of New York. 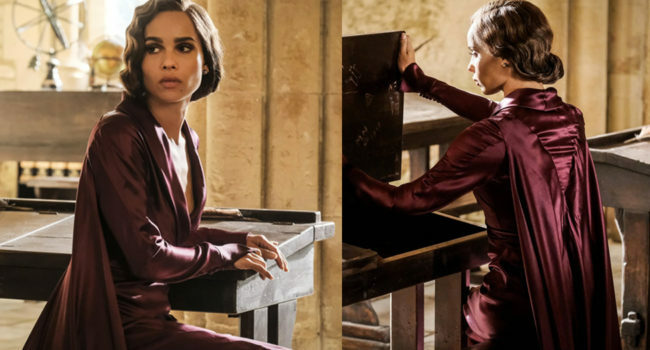 In Fantastic Beasts: The Crimes of Grindelwald, Leta Lestrange (Zoe Kravitz) is an emotionally damaged young woman who exerts some control over Newt Scamander, who was once in love with her. 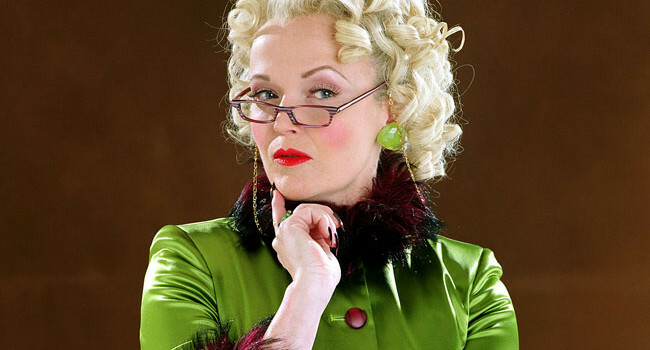 She comes from a wealthy, pureblood family notorious for embracing the Dark Arts that includes the likes of Bellatrix Lestrange. 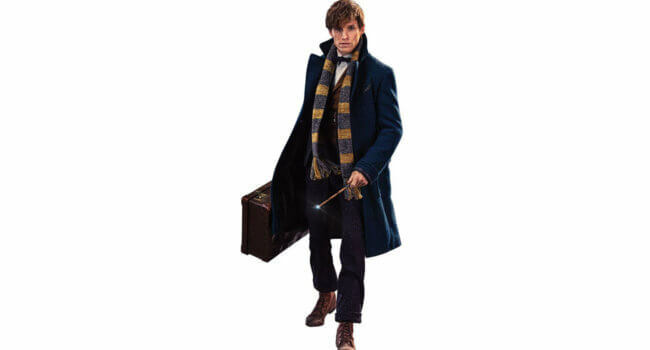 In the Harry Potter spin-off Fantastic Beasts and Where to Find Them, Newton Scamander (Eddie Redmayne) attended Hogwarts where he studied magical creatures, nearly getting expelled for an experiment before his transfiguration teacher, Albus Dumbledore, stepped in. 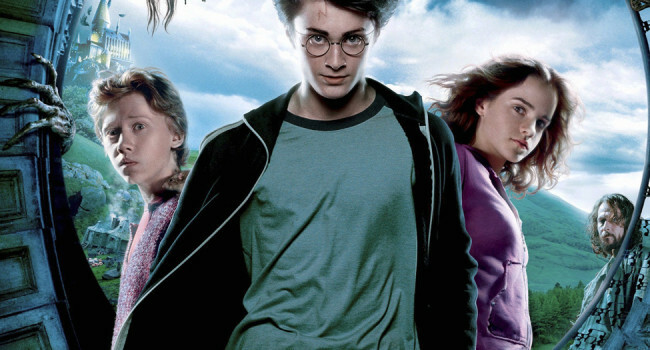 After school, he is commissioned to travel the world and write about the magical creatures he encounters, leading to adventures in New York City with sisters Tina and Queenie Goldstein. 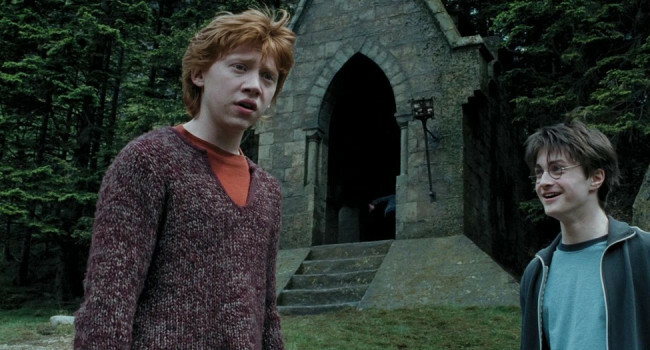 Though Ron misses out on a chunk of the adventure due to an injury from the Whomping Willow and a mysterious dog, we do not miss out on seeing his maroon and orange getup that is impeccably ‘Weasley’. In Fantastic Beasts: The Crimes of Grindelwald, Gellert Grindelwald (Johnny Depp) is a powerful and infamous dark wizard who causes mass chaos and terror around the world, seeking a new Wizarding World Order based on his belief in wizarding superiority. 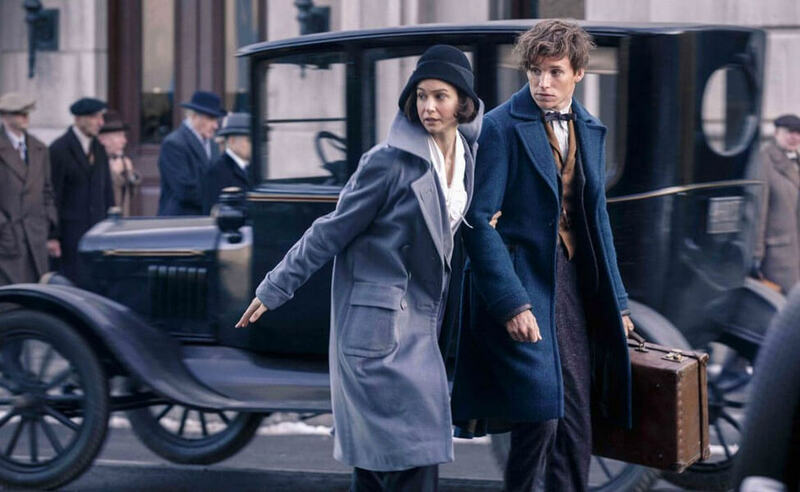 After Grindelwald escapes a prison transfer, Newt Scamander and Tina Goldstein join forces with Albus Dumbledore to bring him in.